Jessica was born in Chicago but raised in Park City and is currently a senior at Park City High School. She enjoys the outdoors, traveling, writing, and spending time with friends and family. 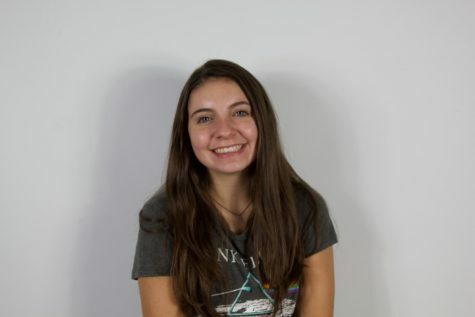 She has been an academy team member with Ballet West Academy (formerly known as Park City Dance) for about 13 years and her spirit animal is a sea turtle.